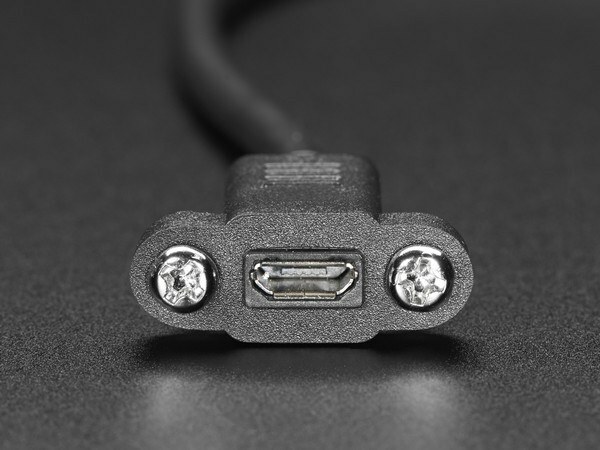 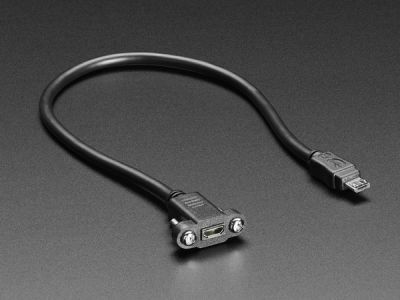 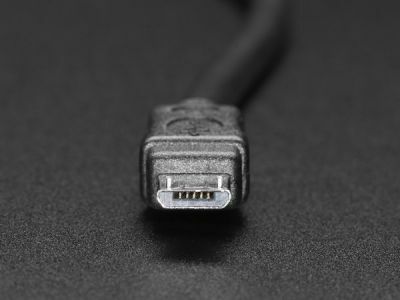 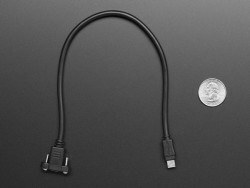 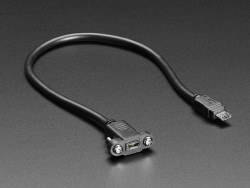 Check out this handy MicroUSB extension cable, which will make it easy for you to enclose a device that has a B type (micro USB host) port. Great if you need to extend the USB port for your Raspberry Pi, Arduino, Feather or really anything development board. Rated for high-speed USB 2.0 use. The entire unit is about 30cm (12") long from tip to tip (with approx 10"/25cm cabling between connectors).